Alternatively: to view the recording of this webinar please click here. Join our webinar to learn an overview of the EU General Data Protection Regulation (GDPR). 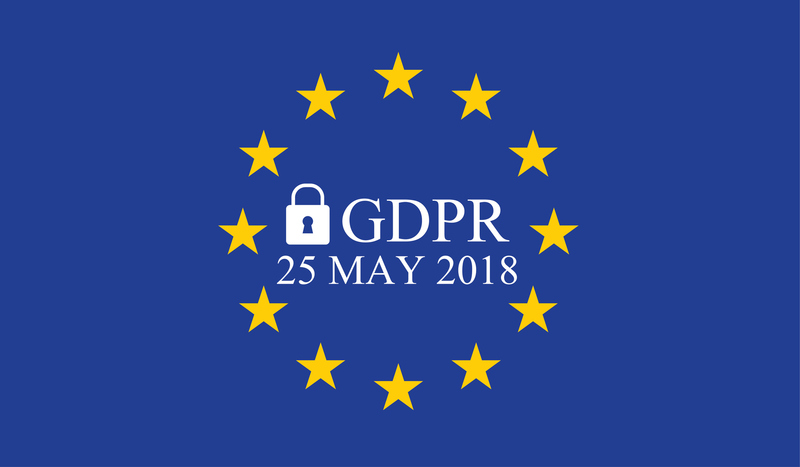 Our goal is to prepare US-based companies that have not yet implemented GDPR compliance programs or have not made the decision if GDPR is required for their business. This talk will analyze key points and challenges posed by the regulation, discuss common solutions for achieving compliance, frameworks, legal enforceability and requirements on data sub-processors. In this webinar, you will have the opportunity to ask specific questions about your business cases and discuss your concerns with us. For the last twenty years, Jason has been a servant of leadership, an expert strategist at the intersection of humanity and technology. Jason brings his experience as a speaker, evangelist, and coach to those deeply passionate about business growth through technology. He is a believer in eliminating discord between technology, business, and security. With a career in IT spanning 18 years and over 12 years of ITIL and compliance background, Frank Krieger manages the iland compliance office in the company’s London and Houston headquarters and is the iland Data Protection Officer (DPO). Frank has achieved one of only four organizational certifications to date for GDPR under the BSI BS 10012 standard.